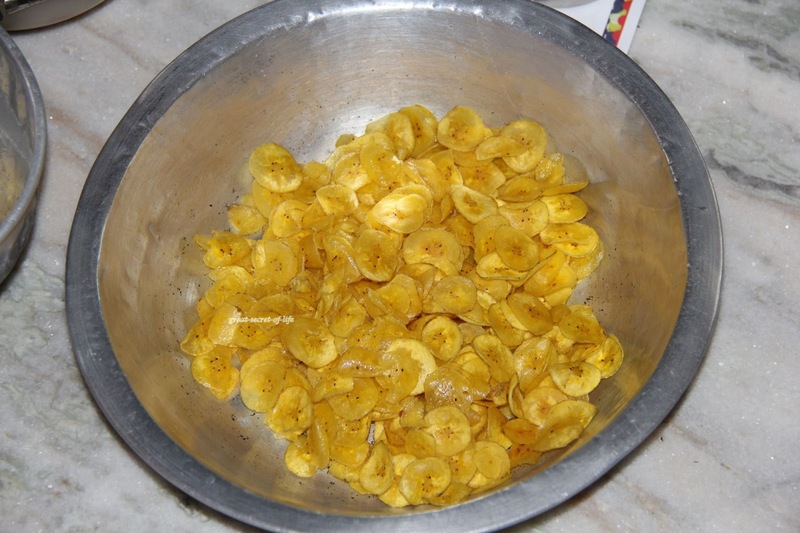 I love home made raw banana chips. 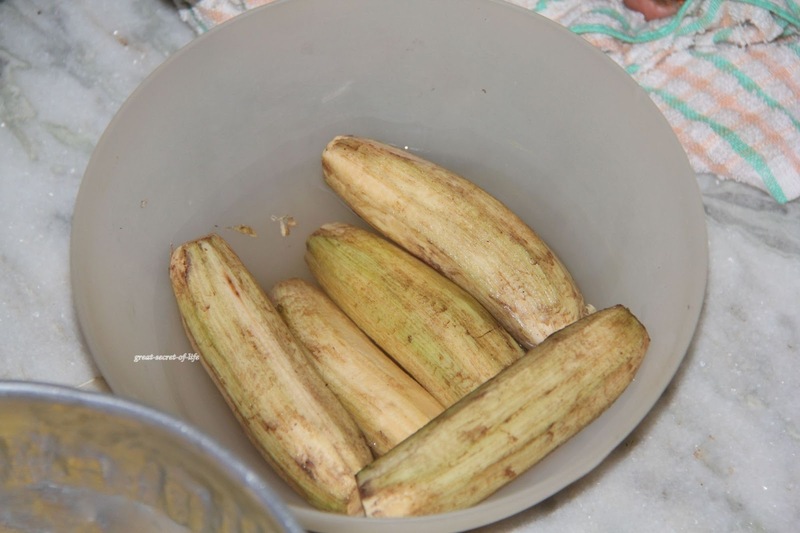 My mum house has Nendrakai plantain tree. When I visited her this time we had raw banana in the tree. My mum was waiting for me so that she can make this chips. My kids love the chips too. 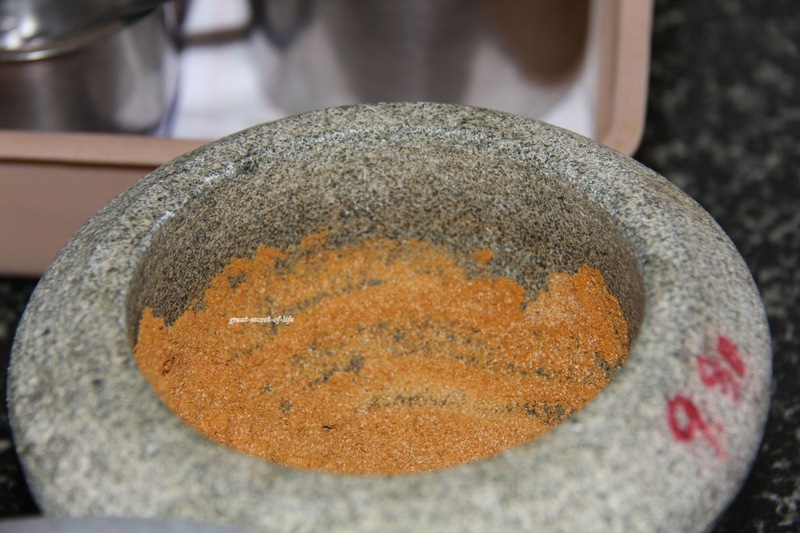 We can spice the chips the way you like. I did Pepper and Red chillies. Both came out well.. It is addictive. 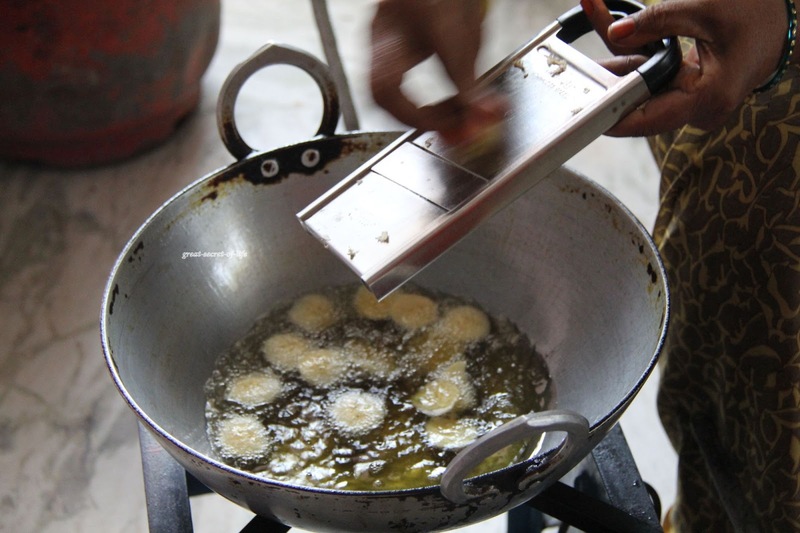 Looks very perfect just like store made.Beautifully done Veena.I love nedharanga chips. Happy valentine day dear. Love these chips so much looks so crispy and good :) Well made dear! When I was kid I was not a fan of this chips.. 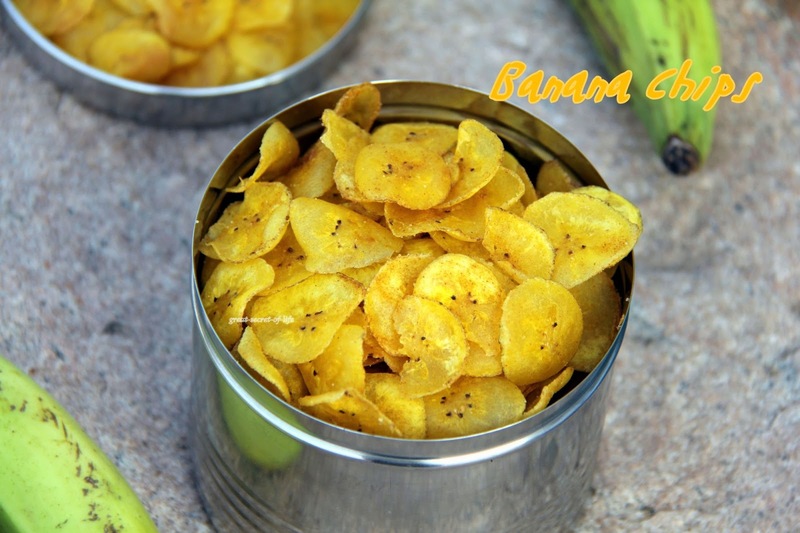 But made recently at home and fell in love with it.. As Janani said, yours looks as perfect as the as the one from stores..
Hi, this is addictive and irresistible snacks. Yours look so thinly slice and well done. YUM YUM, wish I can have some now. Looks so crispy and yummy. OMG! what a stunning pic! Drooling here...Happy valentines day to you!! 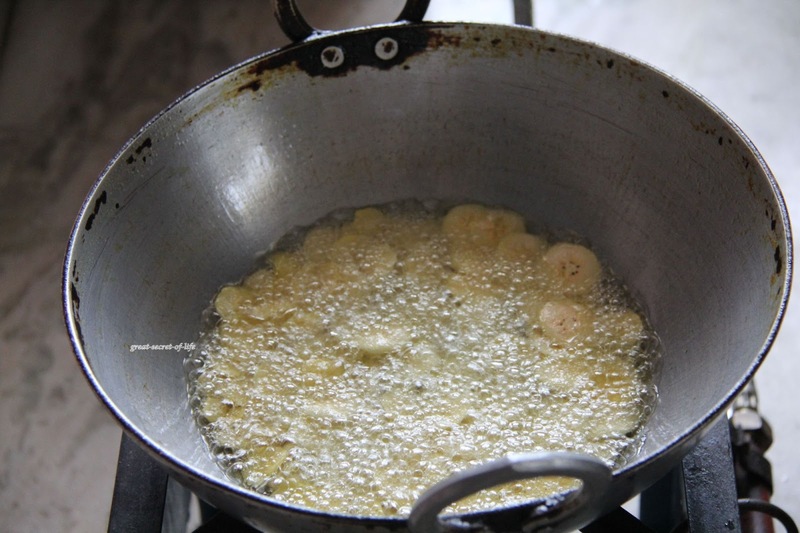 slurrrrrrrrrrrrrp lovely crispy banana chips which r my hot favourite. 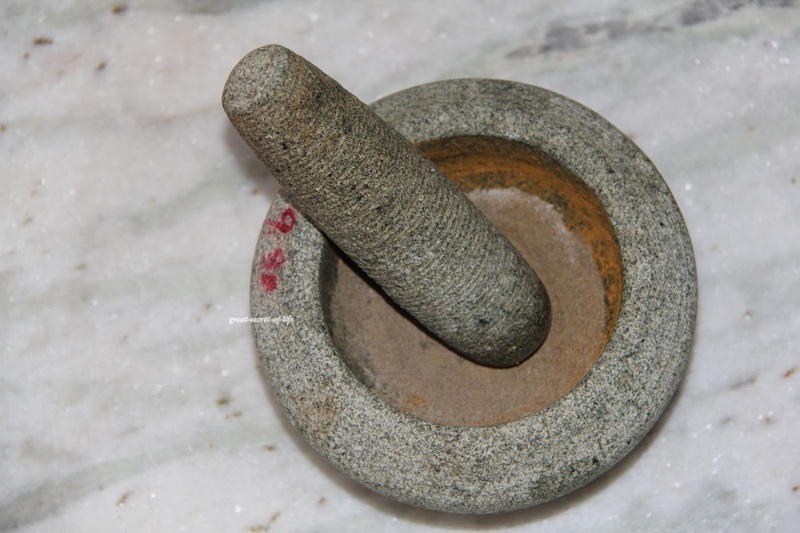 Perfectly done dear, even I do it the same way, but never added pepper to it, shud try.. 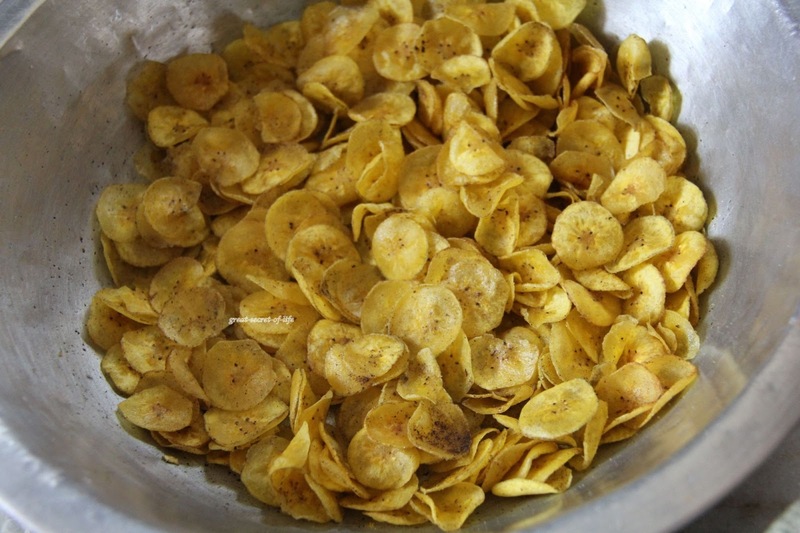 Delicious banana chips, I make slightly different. 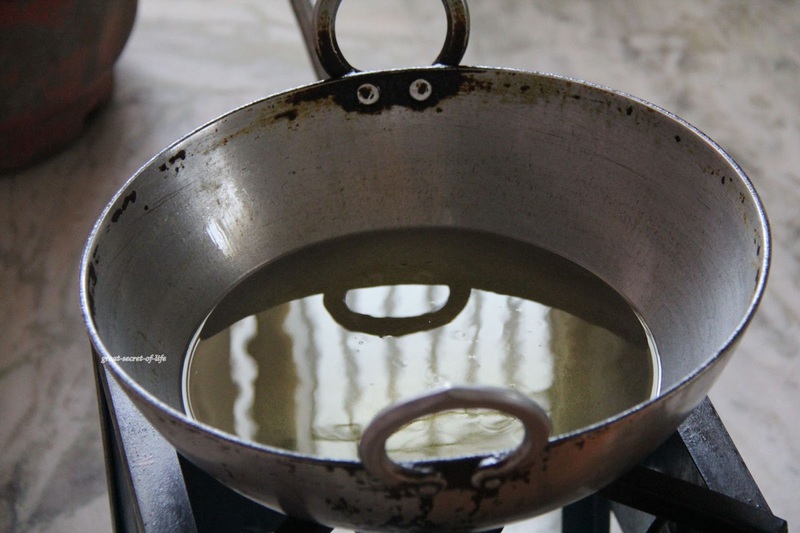 Your mom's version looks nice,. 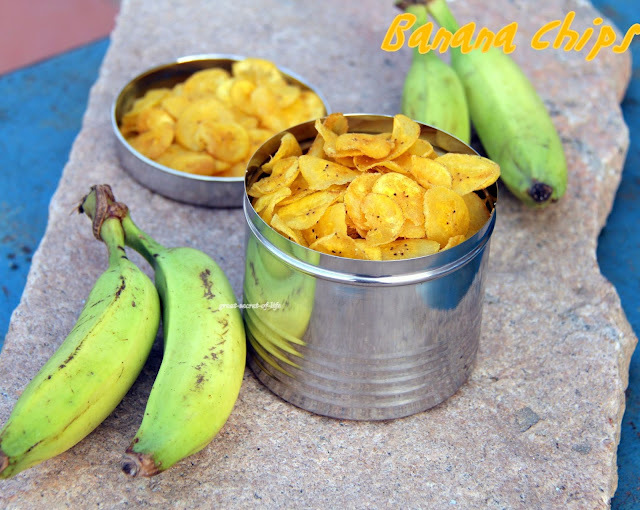 My fav, you wont trust me i hate potato chips to the core obviously this raw banana chips are my most favourite. Happy valentine's day Veena. 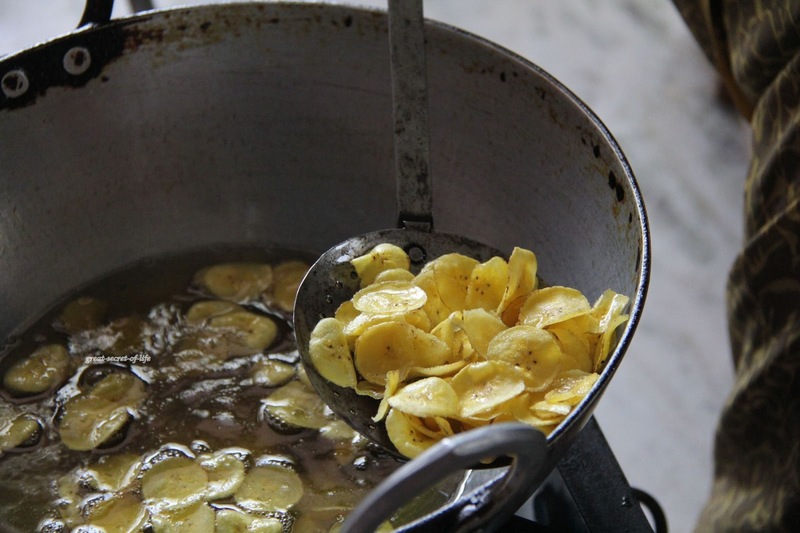 FRESH banana chips - yum! First time here, chips looke yum and crunchy. 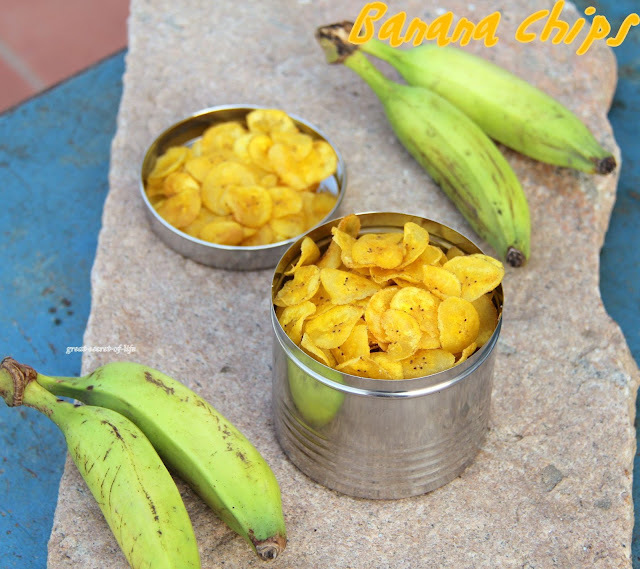 of course banana chips are addictive...but if u add spice mix sure it will be vanishing in minutes. nice clicks dear..